Canadian mystery novelist Lyn Hamilton, known for her book series with globe-trotting heroine Lara McClintoch, has died from cancer at age 65. Canadian mystery novelist Lyn Hamilton, known for her book series with globe-trotting heroine Lara McClintoch, has died from cancer. The Toronto-based writer, who had kept her battle with the disease under wraps, died on Thursday at the age of 65. Before embarking on a writing career, Hamilton worked in communications in the public service and with private companies. She was once the director of Ontario's Cultural Programs Branch, which was responsible for archeological projects as well as heritage conservation programs. At age 50, she turned to fiction, crafting the first of her 11 novels, The Xibalba Murders, published in 1997. Hamilton hit pay dirt with her debut, garnering a nomination for the Arthur Ellis Award for best first crime novel in Canada. She managed to keep writing while continuing her day job, taking unpaid leaves and working on vacations and weekends. Hamilton's last job was director of public affairs for the Canadian Opera Company. Her series featuring Lara McClintoch, the owner of a Toronto antiques store who solves murders during her travels around the world, combined Hamilton's love of thriller plots and archeology. 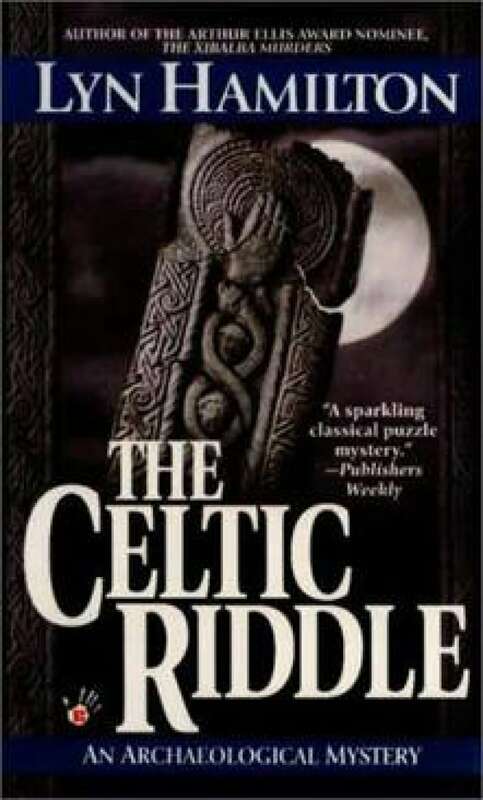 The Celtic Riddle, the fourth book, was the basis for a 2003 Murder She Wrote television movie, starring Angela Lansbury. The eighth novel, The Magyar Venus, was nominated for an Ellis for best crime novel. In 2008, Hamilton wrote on her website that the publication of The Chinese Alchemist in paperback would mark the end of her McClintoch series. Open to sharing her experiences and knowledge, Hamilton mentored other writers, and according to her obituary in the Toronto Star, worked with more than 100 authors on their manuscripts. She also taught suspense writing at the School for Continuing Studies at the University of Toronto and served as writer-in-residence for the North York and Kitchener libraries in Ontario.